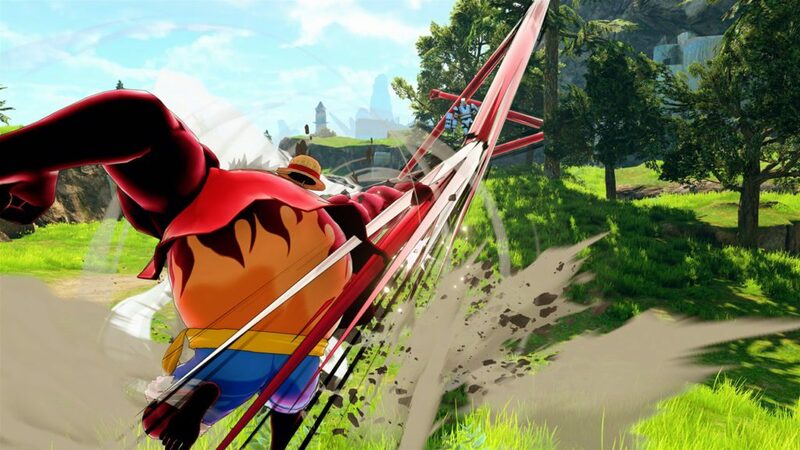 Bandai Namco has released their most recent anime game, One Piece World Seeker, which features Monkey D. Luffy and the Straw Hat Pirates in an open area of Prison Island. 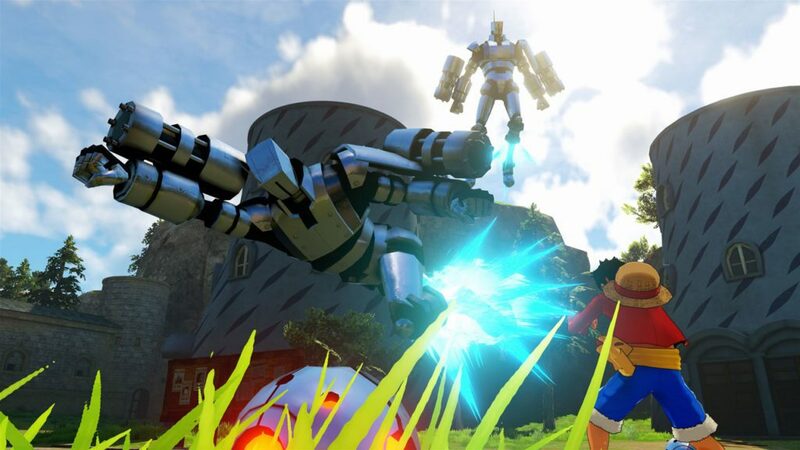 One Piece World Seeker is an all-new adventure for the Straw Hat Pirates as they set foot on Prison Island, previously known as Jewel Island. It is occupied by the Navy under the command of Isaac. 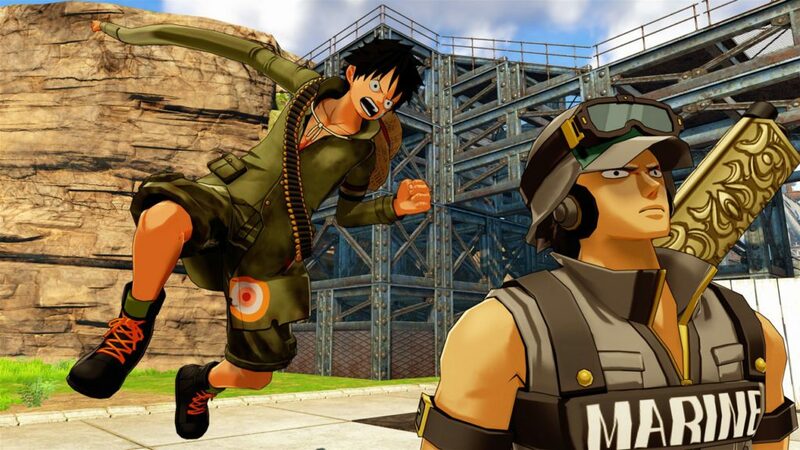 Luffy must team up with the locals, who created an anti-navy militia, led by Jeanne. 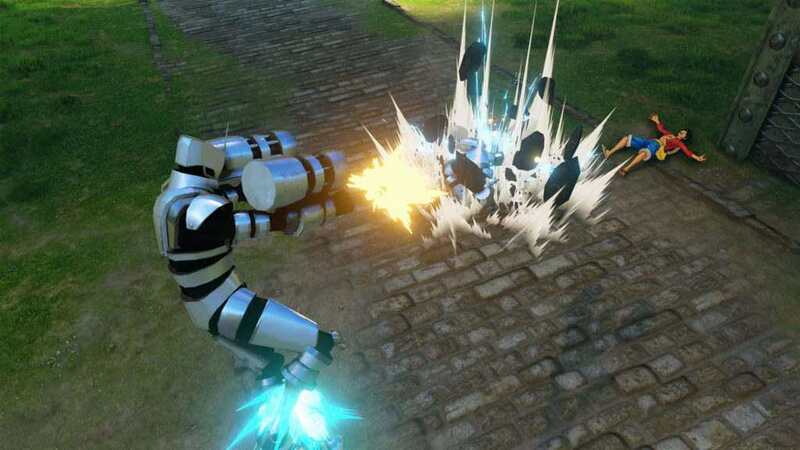 As players progress in the game, they can increase Luffy’s move set by using skill point into three different skill trees. 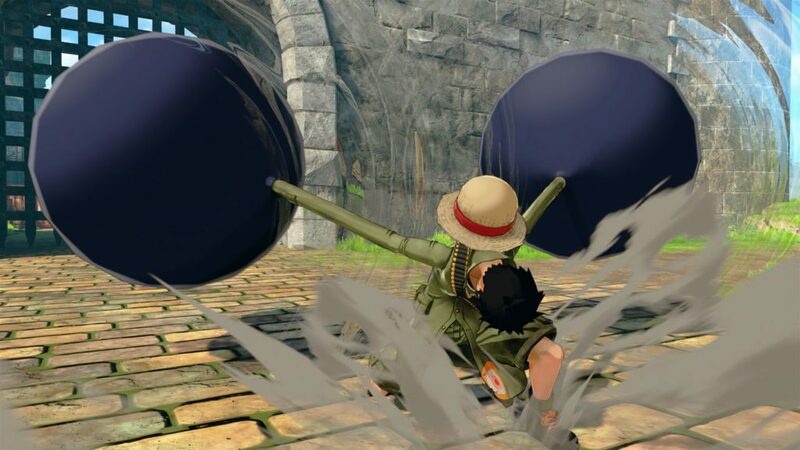 While in combat, Luffy will start filling a tension gauge which will increase as you fight enemies, and goes down when Luffy stops attacking. 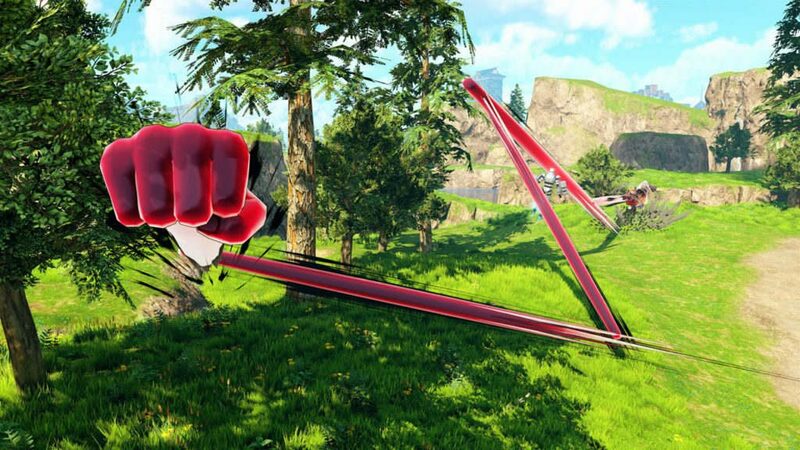 The tension gauge will let Luffy use his powerful attacks. 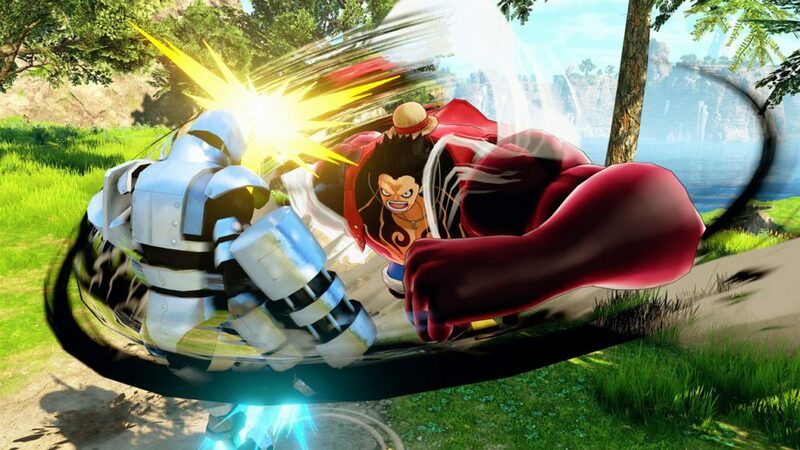 Additionally, Luffy can use his Gum Gum ability to move across the island. 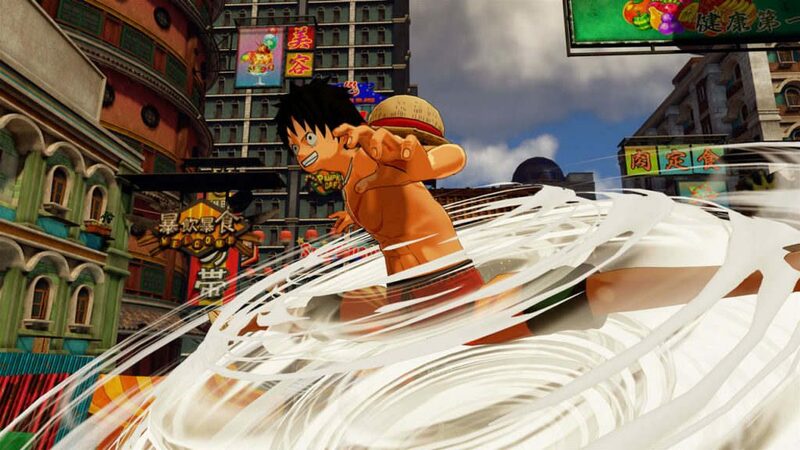 One Piece World Seeker is now available for PlayStation 4, Xbox One, and Steam.